Thanks again to everyone who voted in this year's survey - voting was down to less than half of the previous couple of years - I guess I didn't harass people as much as usual. 62 people voted, on the plus side this does mean that you all had a better chance of being picked out of the hat in the draw - sadly it still means that only one person can get lucky and they've been emailed so if you haven't heard from me your name wasn't pulled out. Thanks also to all the lovely things said about the web site, it gives me a warm glow. I was going to quote a couple here but it would seem a little vain - rest assured they were all very much appreciated! Here's a quick summary of how things went you can see the full results over here. 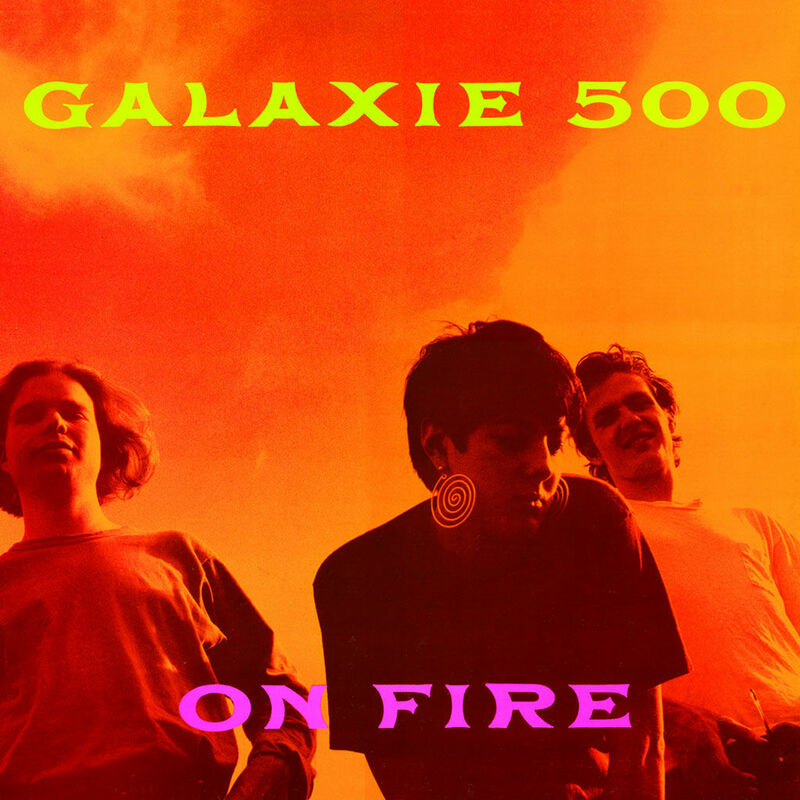 On Fire was once again the favourite album, although the other two studio LPs are tucked in close behind. Tugboat overtook Fourth of July to top the favourite track poll. 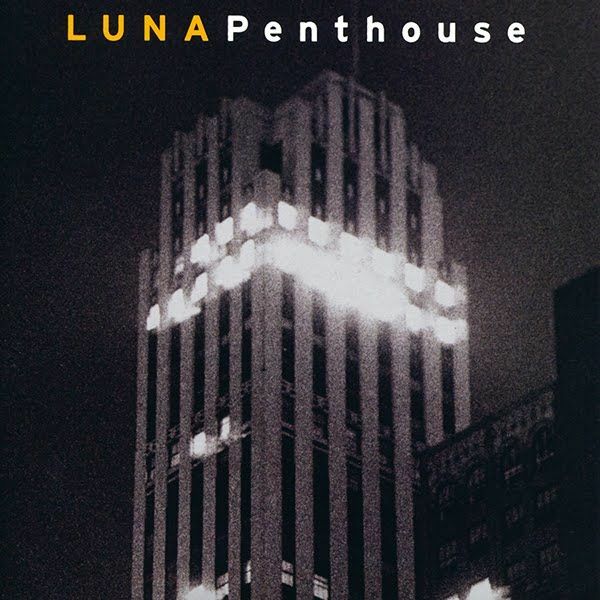 Penthouse once again topped the list of favourite Luna albums with Bewitched giving it a run. 23 Minutes in Brussels was, as always, the favourite Luna song although it wasn't as comfortable as usual at the top, with Indian Summer hot on its heels. 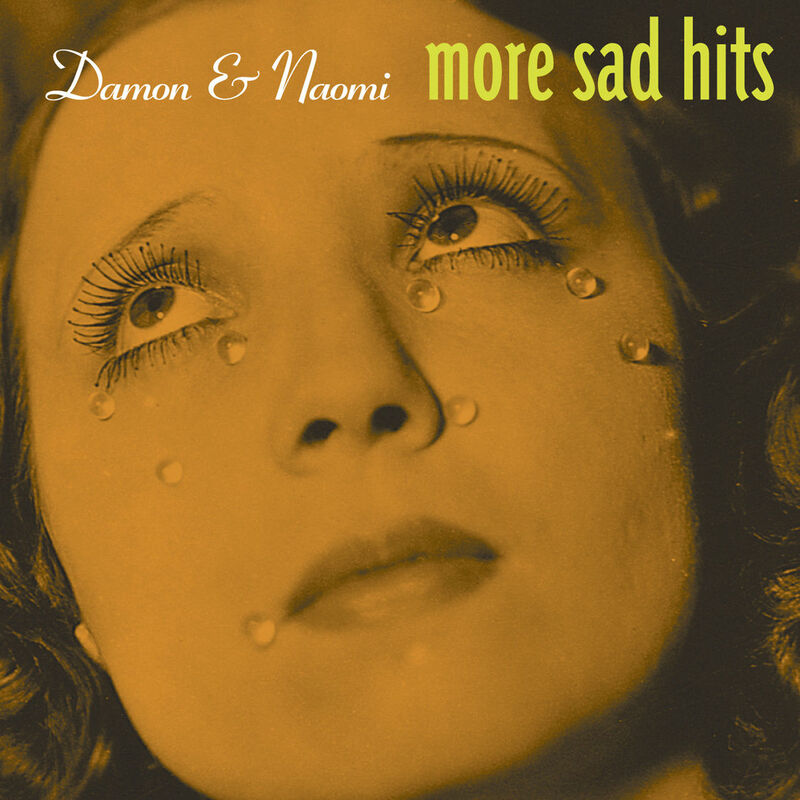 Damon & Naomi's first album More Sad Hits has always topped the poll but as years progress it becomes clear that folk are digging into the rest of Damon & Naomi's catalogue. With Ghost was in a very healthy second place. Dean & Britta's first album L'Avventura once again tops the poll, with only one vote separating the other two albums in the chase. Once again Night Nurse is the favourite Dean & Britta track scoring twice as many votes as its nearest rival. 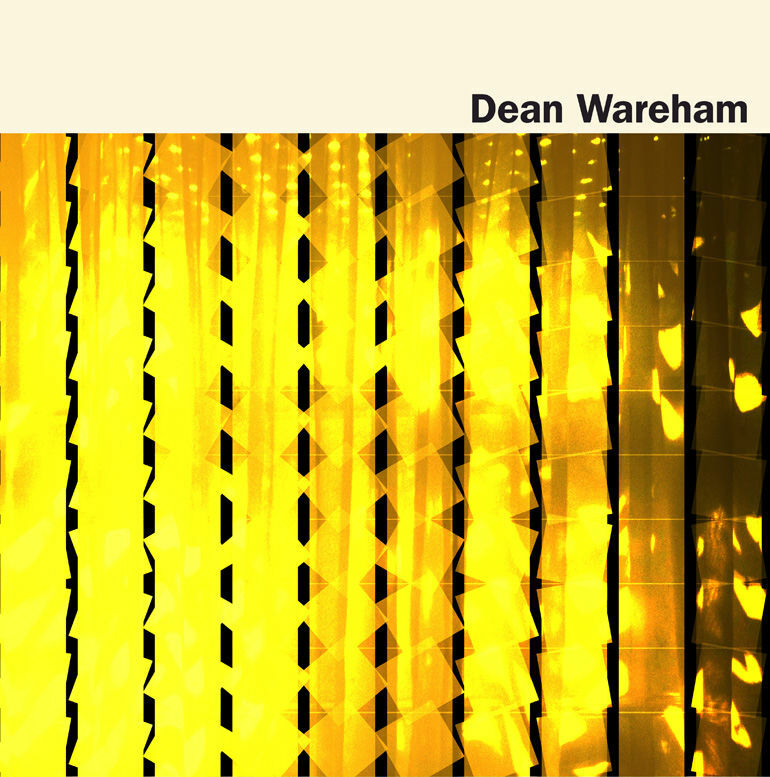 Dean Wareham's first year in the poll as a solo artist saw both of his albums polling well, with this year's eponymous LP taking top spot. Favourite track was Holding Pattern. In other news... we're all getting older! Check out the full results over here and see the results of all the previous surveys.